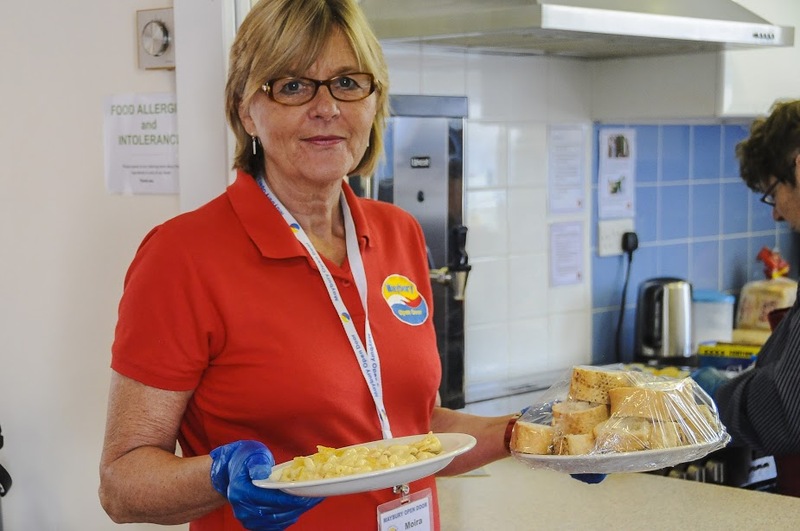 As a Christian-based charity our aims and objectives are to develop voluntary work and social opportunities for people who are often perceived as being disadvantaged, either through a disability or social difficulty. Came here today from the Harlowsave Credit Union. I have 2 children and I’m really struggling to make ends meet. 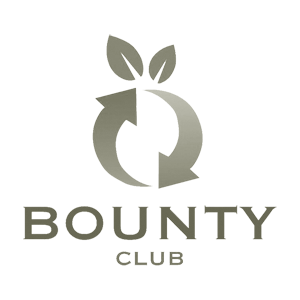 The staff was very helpful and understanding even though I was upset. Thank you so much. 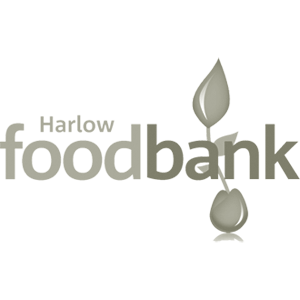 We very much appreciate the help our residents have received from Harlow Foodbank at times of great hardship and with your continued help, we wish to be able to support those in temporary financial difficulty especially as winter and Christmas is looming. 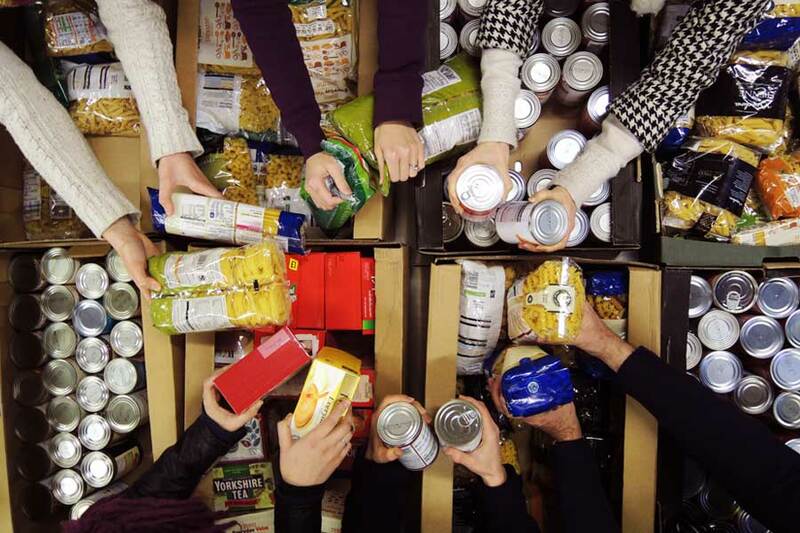 As a member of the Guidance Team at Harlow College, the Foodbank has been an integral part of the services we provide to students covering all ages and backgrounds. 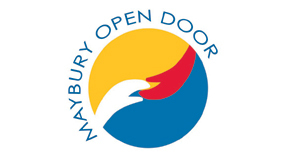 If it wasn’t for Maybury Open Door I wouldn’t be here at all. 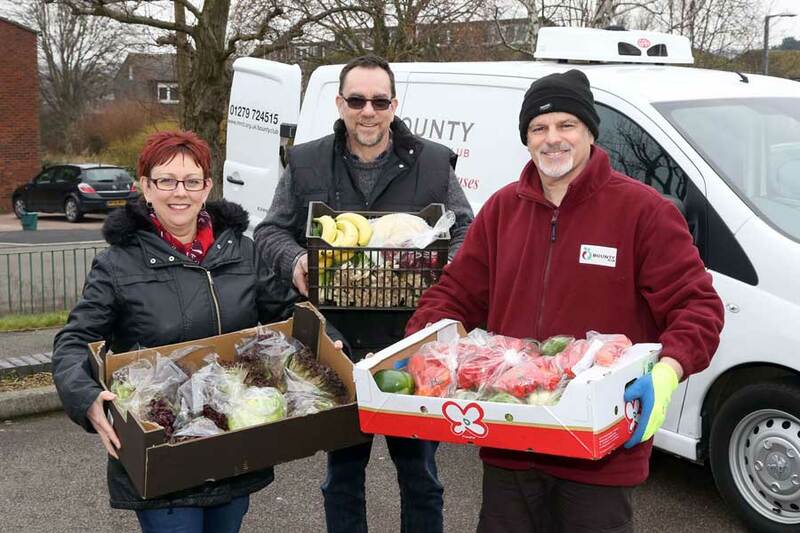 The service provided by Harlow Foodbank made all the difference to one offender’s weekend. With numerous shop theft convictions, I truly believe foodbank helped him not only feed himself until his benefits were paid, but prevented him from committing further offences. I can’t speak highly enough of the kindness behind the service and the difference it makes. 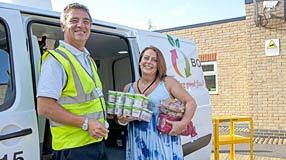 The Children’s Centres in Harlow have been working in partnership with the Foodbank for the last 2 years and are really impressed with the service. We have made referrals for many families who, for a variety of reasons found themselves without access to money or food for a short period. 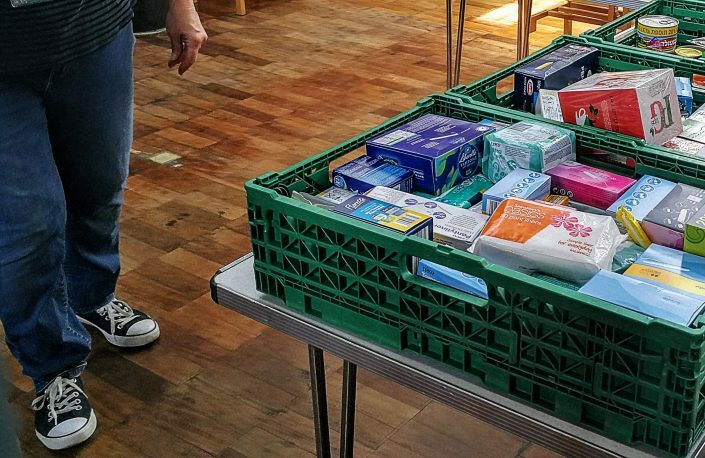 The Foodbank vouchers we were able to provide ensured those families had provisions for balanced meals for three days, in some cases this was extended and further vouchers were supplied. 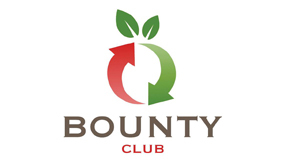 The Children’s Centres would like to give their thanks to everyone who donates food or gives their time voluntarily to the Foodbank. 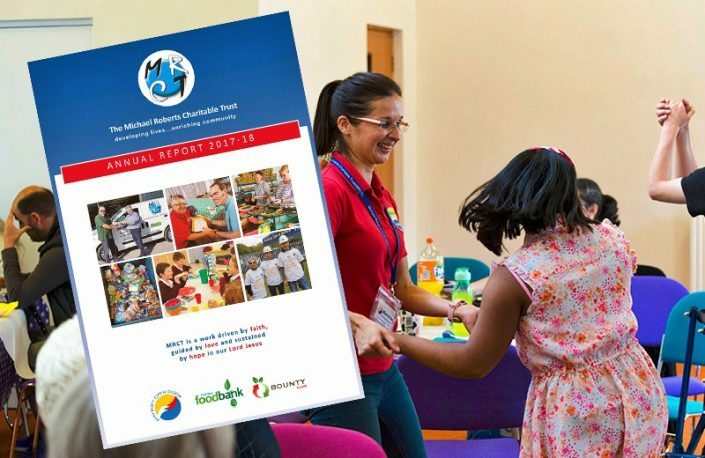 The Michael Roberts Charitable Trust (MRCT) is a Christian charity that does not affiliate itself with any political party and receives no government funding. 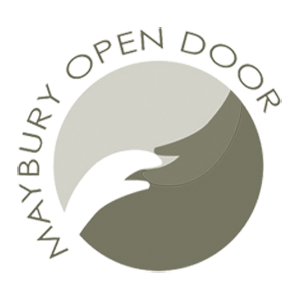 We are non-judgemental and inclusive, providing assistance to people of all backgrounds and all faiths or none who are found to be in genuine need.